You will earn 3,214 Reward Points. Earn 1 reward point for every 1 dollar spent. 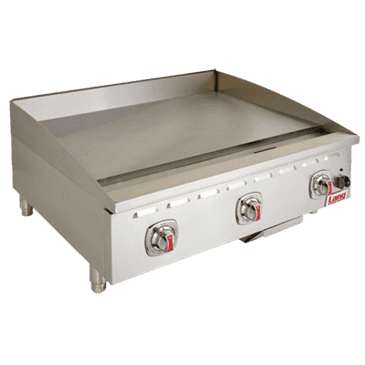 1" (25 mm) thick griddle surface with internal sensors 3/16" (5 mm) from the surface for instant response and fast recovery.